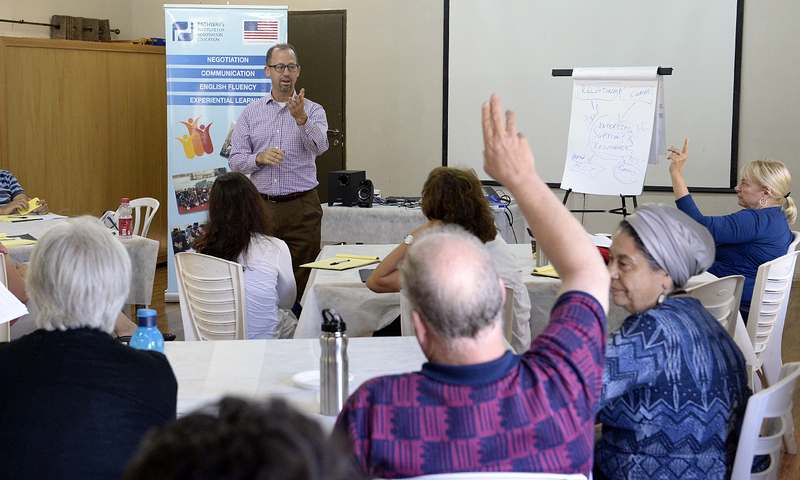 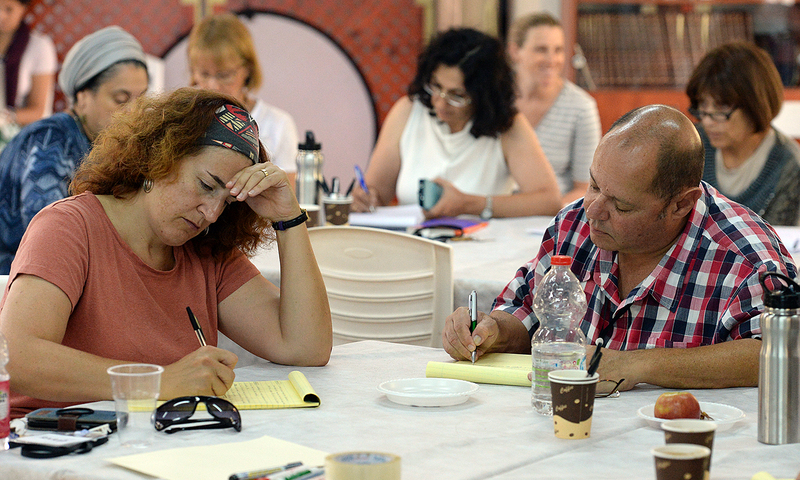 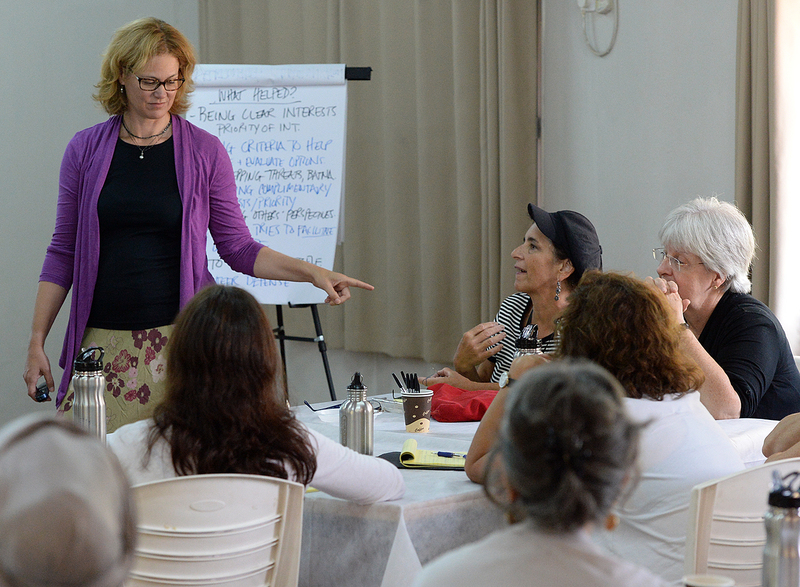 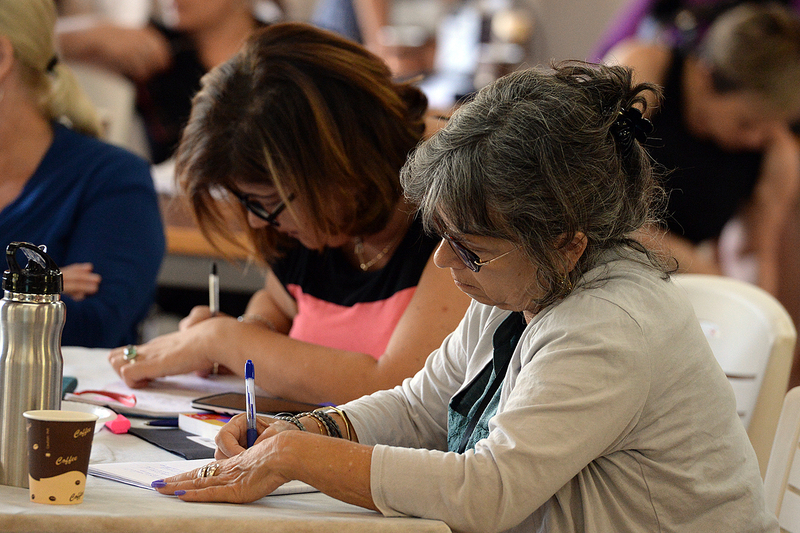 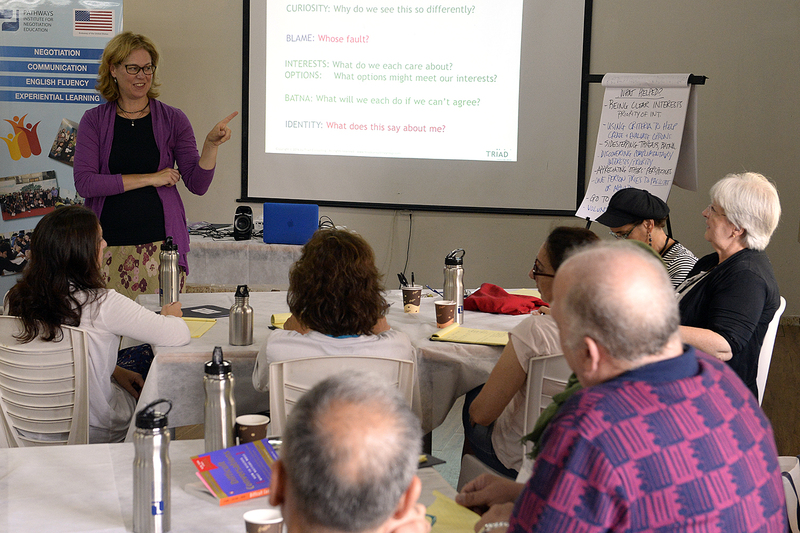 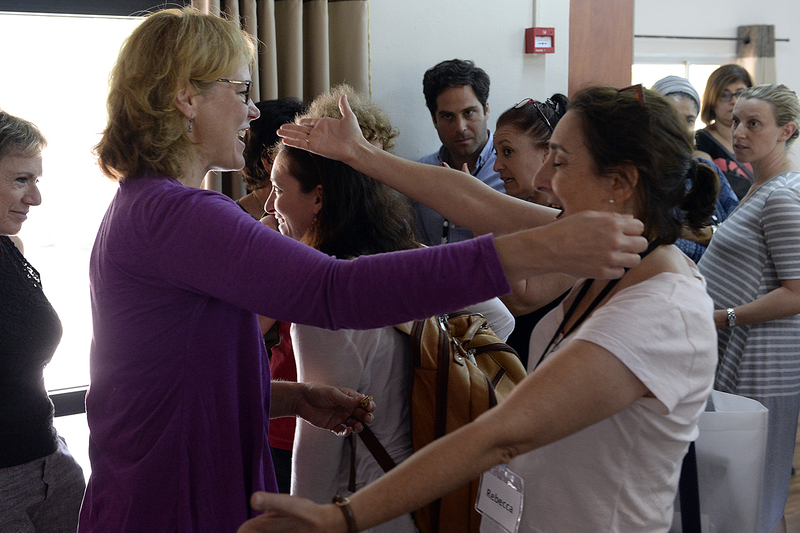 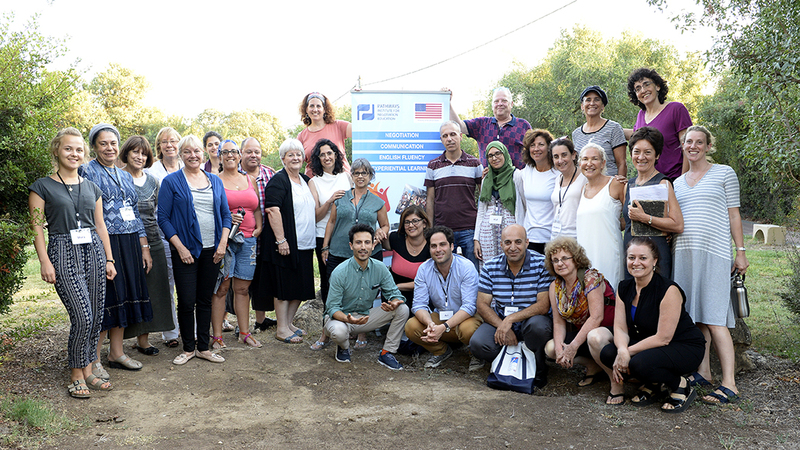 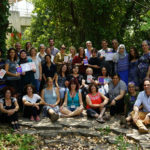 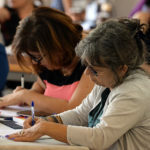 PATHWAYS organized and implemented an intensive, four-day Negotiation Education Summer Institute for 23 English Language educators at the Alon Tavor Field School, August 8-11, 2016. 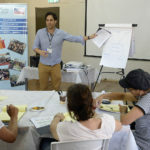 The program was supported and funded by the U.S. Embassy in Israel. 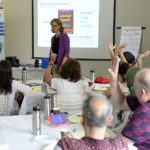 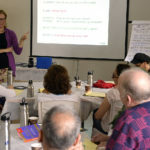 The goal of the program was to build a foundational understanding of negotiation theory and practice, and to explore how these ideas can be applied in classrooms, schools and communities in order to help students to acquire life skills for problem solving and non-violent communication, and for improving English language proficiency. 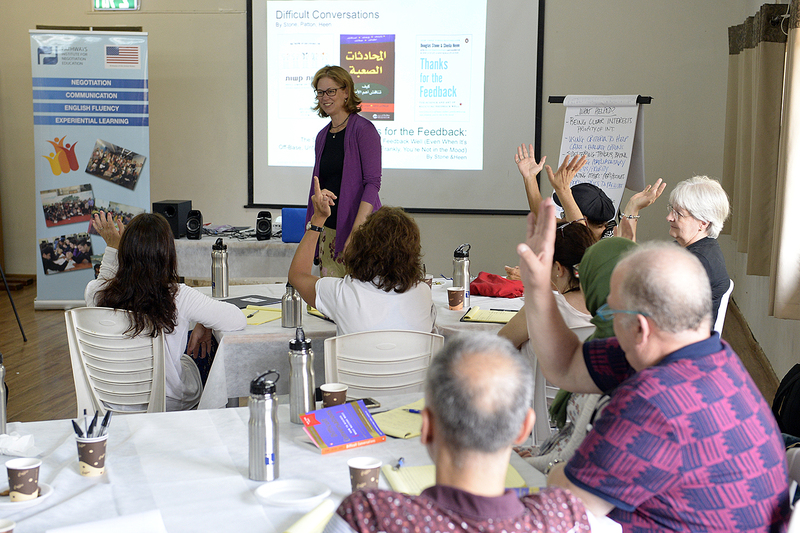 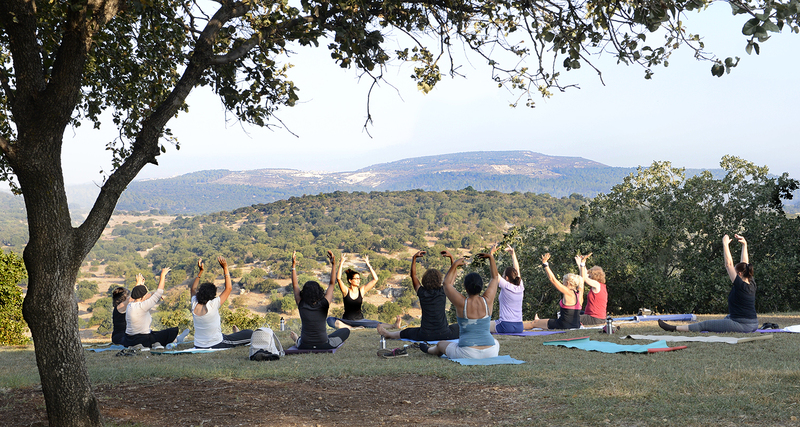 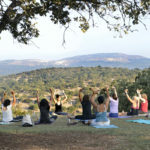 After early morning yoga sessions, participants explored modules of negotiation which included theory, practice and simulations. 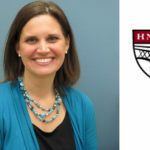 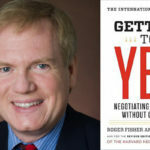 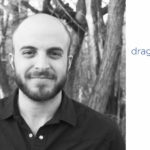 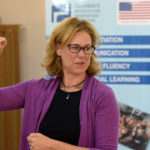 New techniques of studying American literature through the lens of negotiation concepts – such as negotiating positions, interests, options and legitimacy – were discussed. 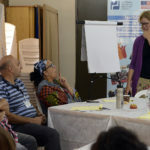 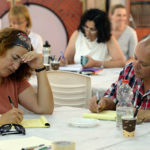 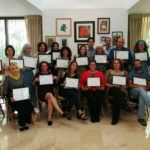 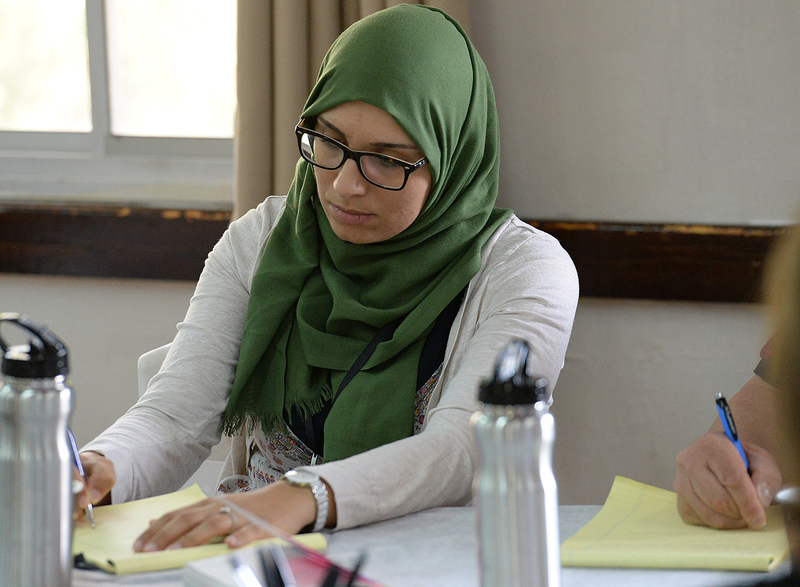 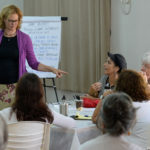 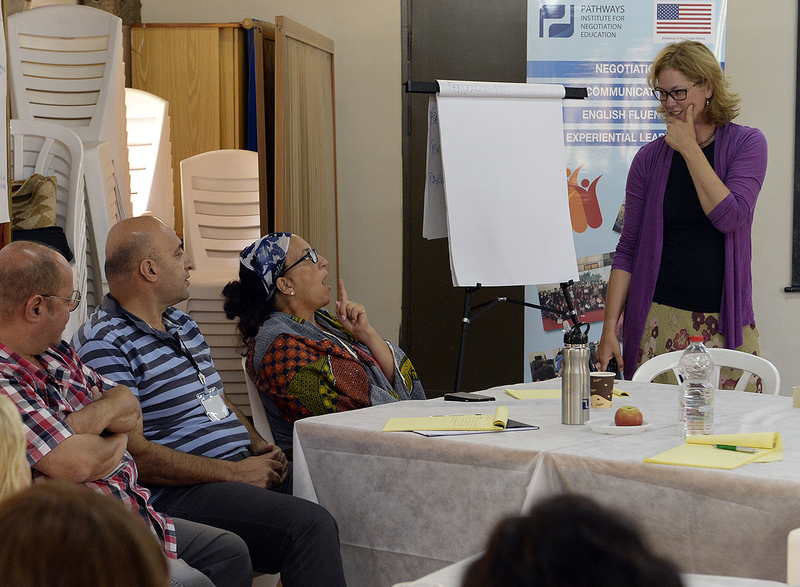 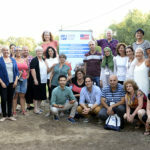 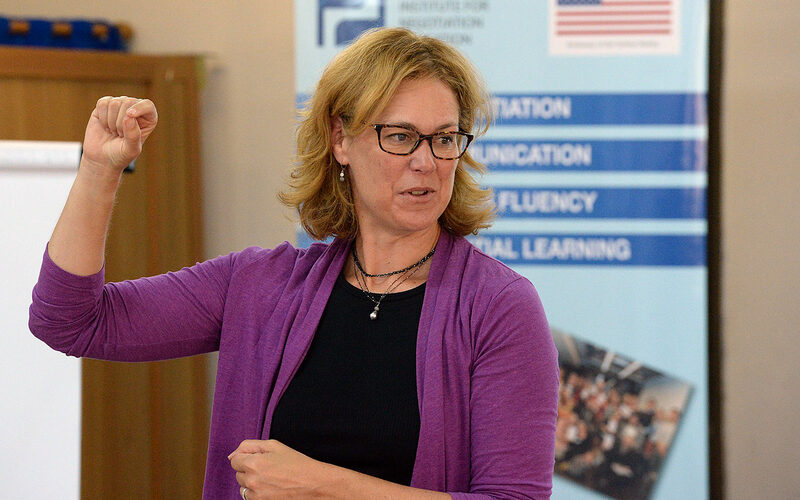 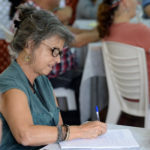 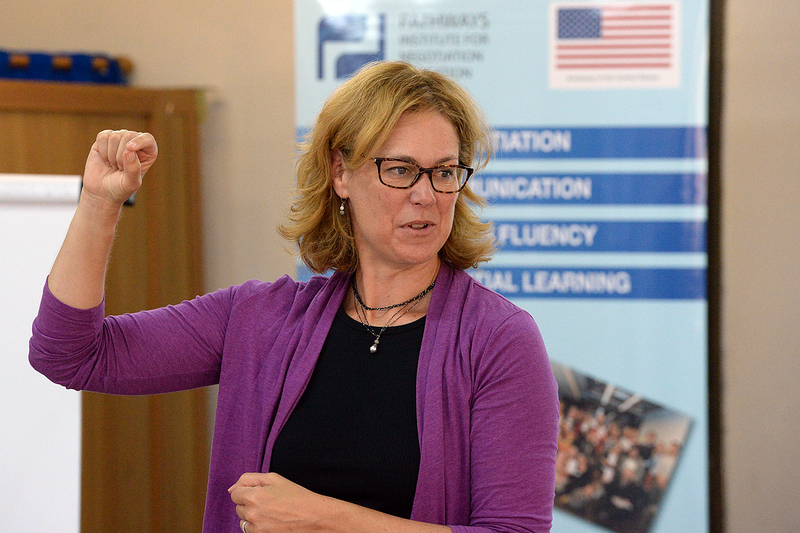 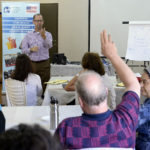 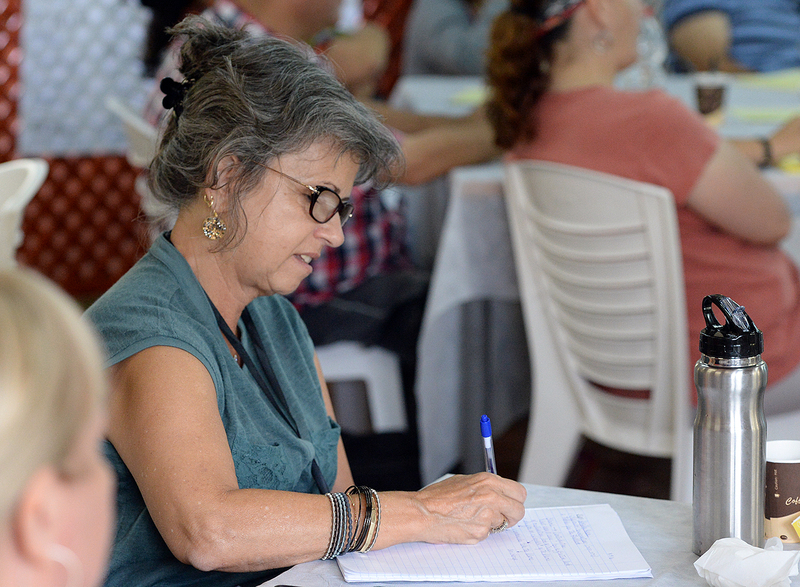 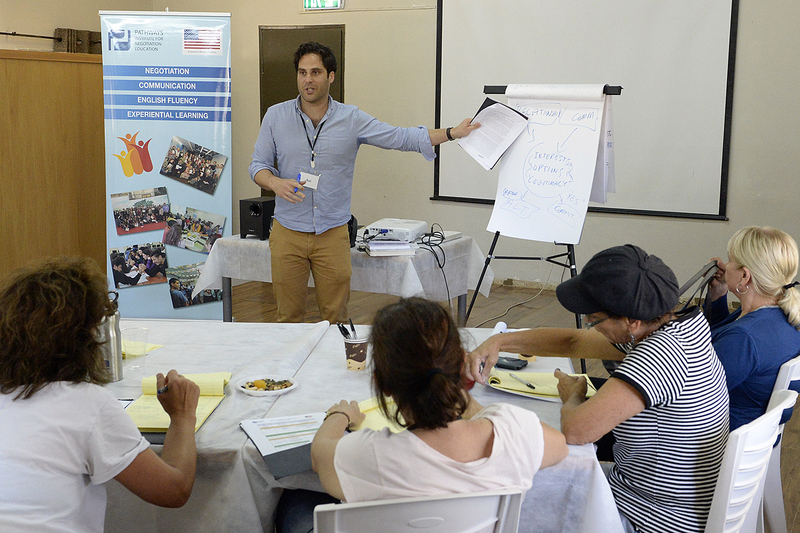 The sessions were led by Sheila Heen, lecturer at Harvard Law School; PATHWAYS professional facilitators; U.S. Embassy officials; English Language leadership at the Ministry of Education; and experienced Israeli educators. 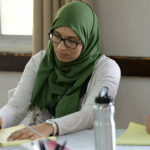 As a result of the workshop, graduating teachers will be able to better mentor and serve in leadership roles in their respective schools, and this new community of practice will be able to inspire and support other educators. 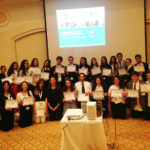 The Ministry of Education awarded participants with professional development credits for taking part in the program.